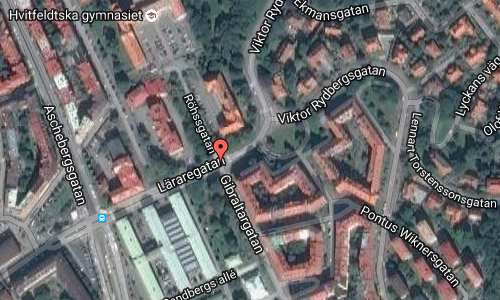 Läraregatan and Röhssgatan are street in Göteborg, Sweden. 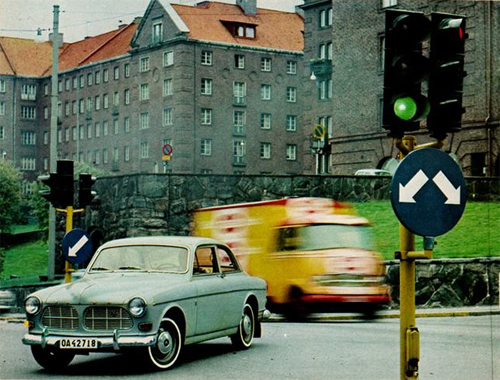 The area where these street are located is called Lorensberg. 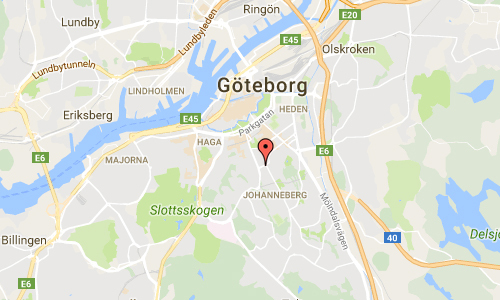 Lorensberg is a neighborhood and a primary area of Gothenburg belonging to Center district. The district has been named Lorensberg. 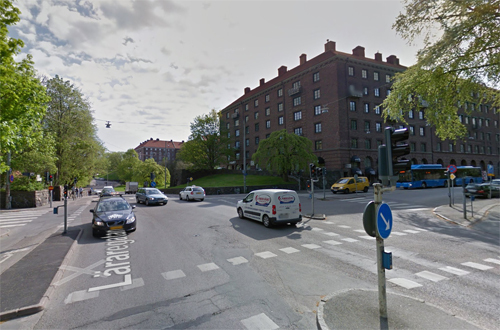 It is bounded from the north (clockwise) by Vallgravent and then along the Södra Vägen untill Korsvägen and up to Eklandagatan till Carlandersplatsen (in front of Carlanderska sjukhemmet). Then a line along Johannebergshöjden till Pontus Wiknersgatan and further along Viktor Rydbergsgatan, turns against Läraregatan to Aschebergsgatan and further past Vasaplatsen, Raoul Wallenbergs gata till Vallgraven.